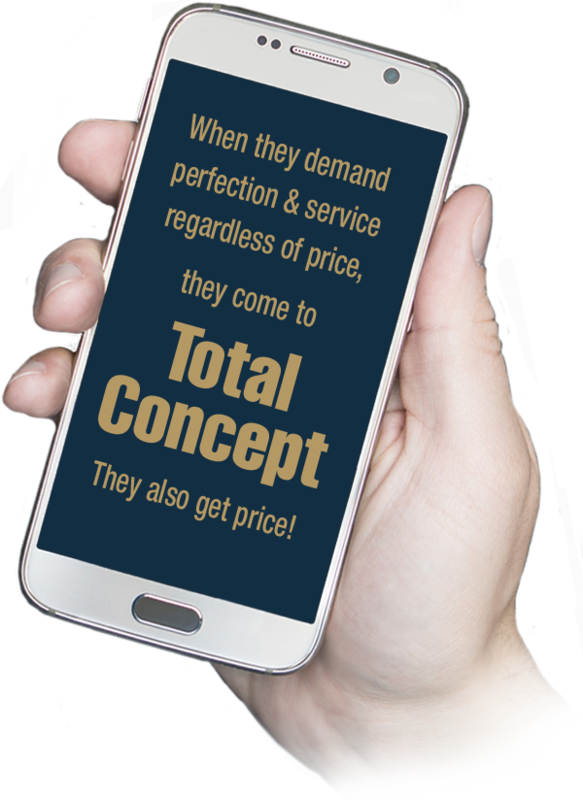 See how Total Concept can fulfill all your Media needs from Responsive Web Design, Logo Development, Brochures, Business Cards, Full Marketing Campaigns, and a lot more! Cape Coral Web Design Has Been a Primary Focus of Total Concept Since 1996. Complete Marketing Solutions, Web, Graphics & Print. It’s ideas that count. Strategic ideas that help you reach your goals, change perceptions and increase sales. Whether you are selling a product, service or your reputation, what your customer really buys are ideas. Our singular goal is to create powerful, convincing work that produces measurable results. 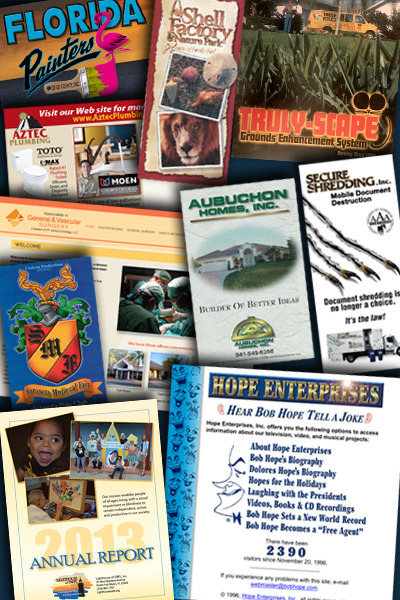 Our Fort Myers website design clients’ success is everything! Total Concept has been providing solutions since 1981. Having just a website is not enough. 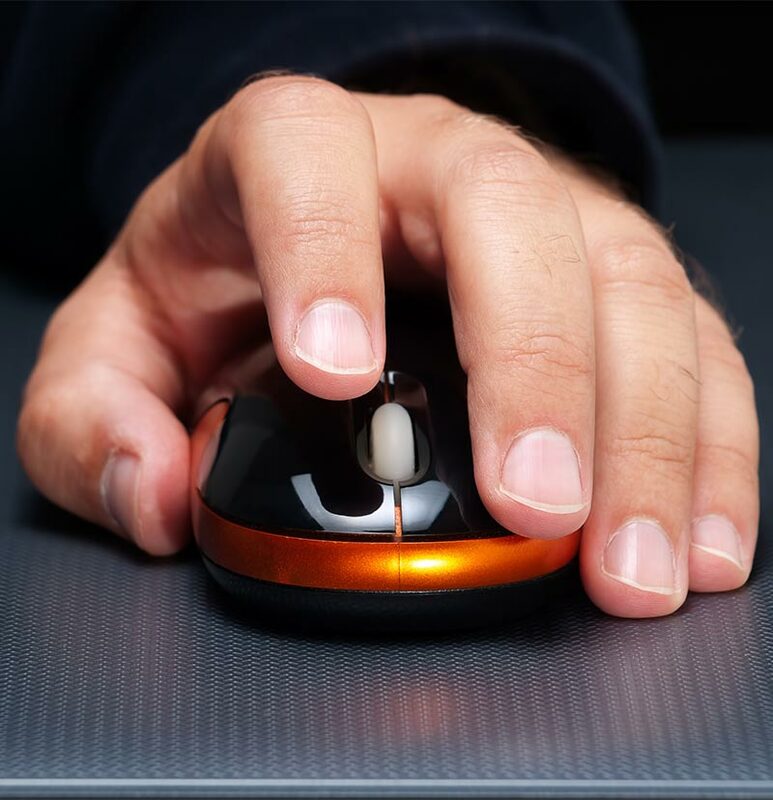 At one time, the internet provided a level playing field for all business large and small. Today, the larger corporations are pushing small business further down the search positions. Having the right tools will help keep your business visible. A website that is responsive (correctly seen on all devices) is the most important aspect in modern web design. Today, we develop sites in WordPress. A built-in CMS (Content Management System) allows our clients to make changes to their sites on their own. Contact us now to discuss how we can enhance your web presence. So much is at stake when “you” are being represented by graphic images and ideas. Design, color and a host of other elements come into play. That first impression has to attract the potential client and tell them that you are an experienced professional. This must be reflected in your brand, brochures, business cards, websites, ads, etc. Call us now to discuss your graphic needs including logo development. 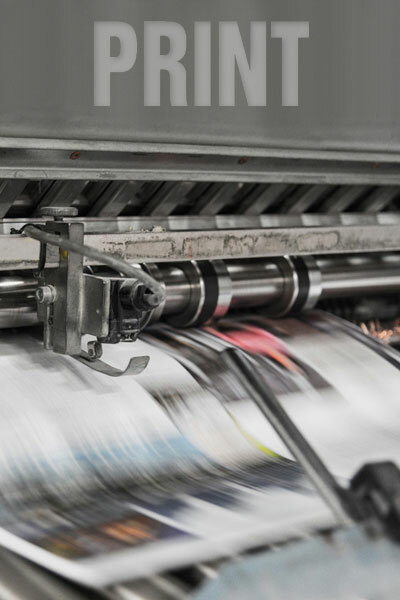 Our printing experience is vast and begins in the late 1970’s when the Total Concept president was an art director for a nationwide printer. Knowledge of paper stocks, folds, coatings, binding, embossing, etc. 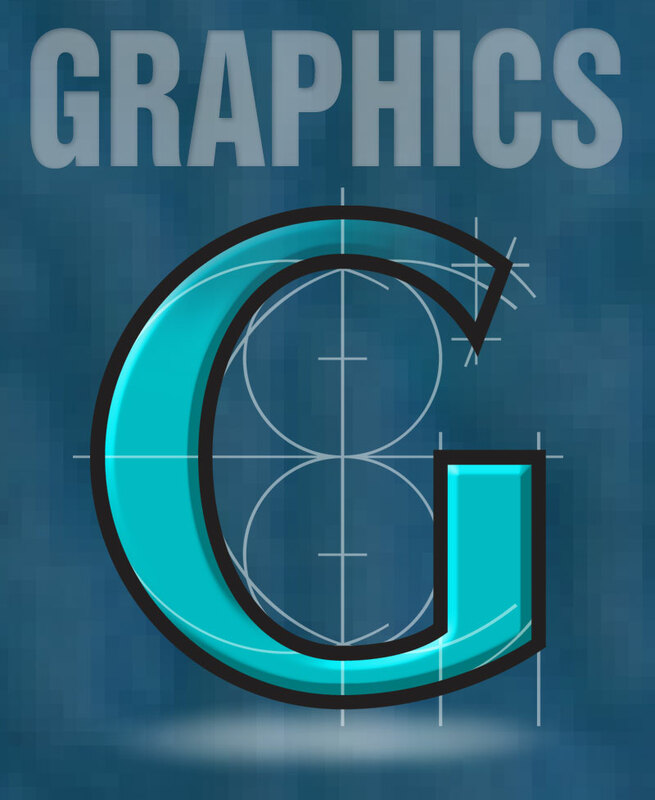 along with our superior graphics, will help you stand out from the competition. Let us quote your next project. “I wanted to pause for a minute to say thank you for everything you do for the LIA and me personally. You are always there for me and I know our department’s requirements often don’t make it easy on you. You always help us get the work done when we need it (sometimes with very short turnaround times). The work not only gets done but the work is excellent and allows us to effectively and successfully market our events. Total Concept has decades of experience, from creating business cards for little mom & pop organizations to huge promotions for fortune 500 companies. 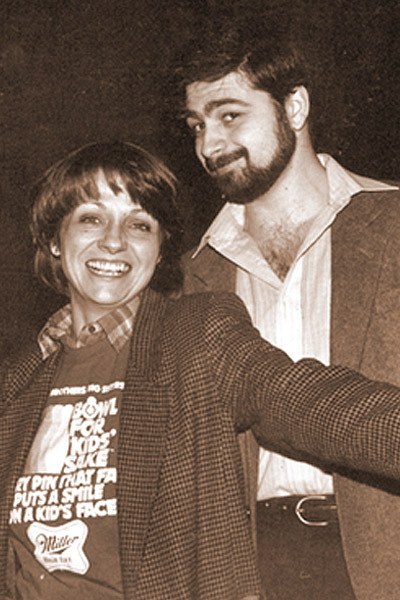 We start in 1981 in Commack, Long Island, NY with Linda Ricci, a typesetter with good design sense and a propensity for making excellent business decisions. Tom Messina is an art director, designer, illustrator, workaholic and all around nice guy. Total Concept started to compile clients. 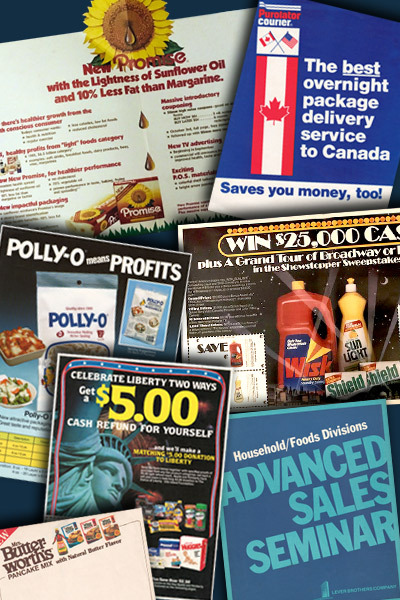 Over the next 10 years, we worked with companies and products directly and indirectly such as; Xerox, A&W Root Beer, NBA, Polly-O, Mrs. Butterworth’s®, Computer Associates, Purolator Courier, Haribo, Lifebuoy, Shield, Caress® Bath Soap, Taster’s Choice, American Lung Association, BMI, Weight Watchers, Lever Brothers, Nestlé and more. The business moved to Cape Coral, Florida in 1993 and reestablished itself with the new electronic technology of MAC computers and Adobe products. We gain new clients. In 1996 we created a division called the Wow Factor which started developing websites. That year, we were asked to redesign famous comedian, Bob Hope’s website. In 1999, the Wow Factor is dissolved and Total Concept absorbs the web services part of the business. 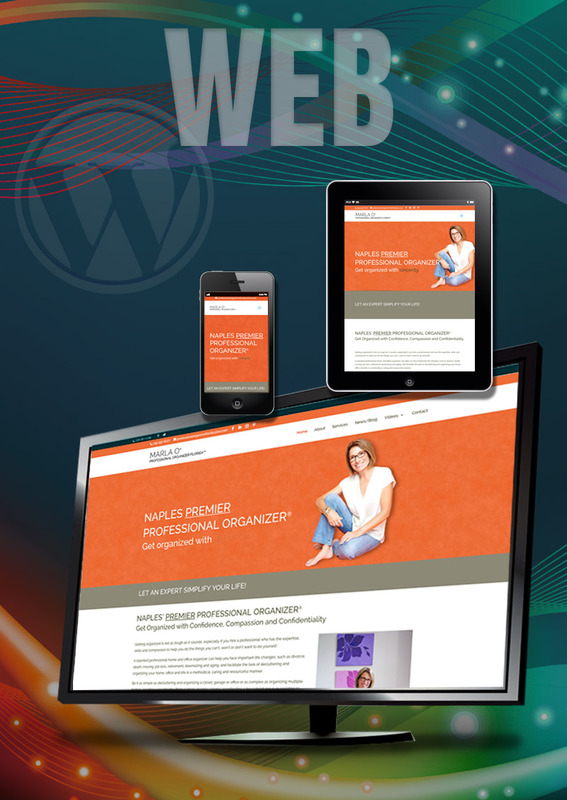 Through the years we have stayed current with technology and since 2014, all our websites are made responsive with WordPress. While we handle a multitude of diverse clients across the country, we are proud to say that we have maintained our longest relationship with the Long Island Association (since 1985). 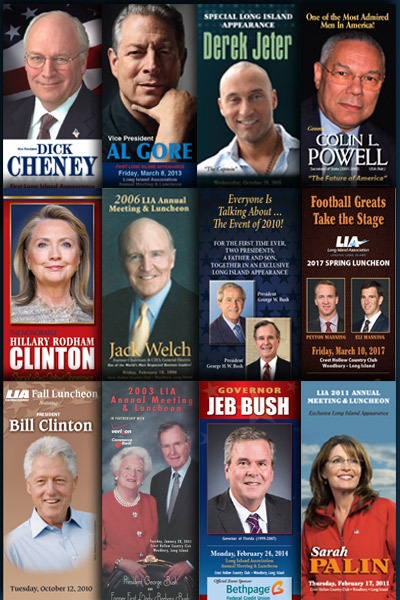 Through them, we have been blessed to have worked on projects for many noteworthy individuals. 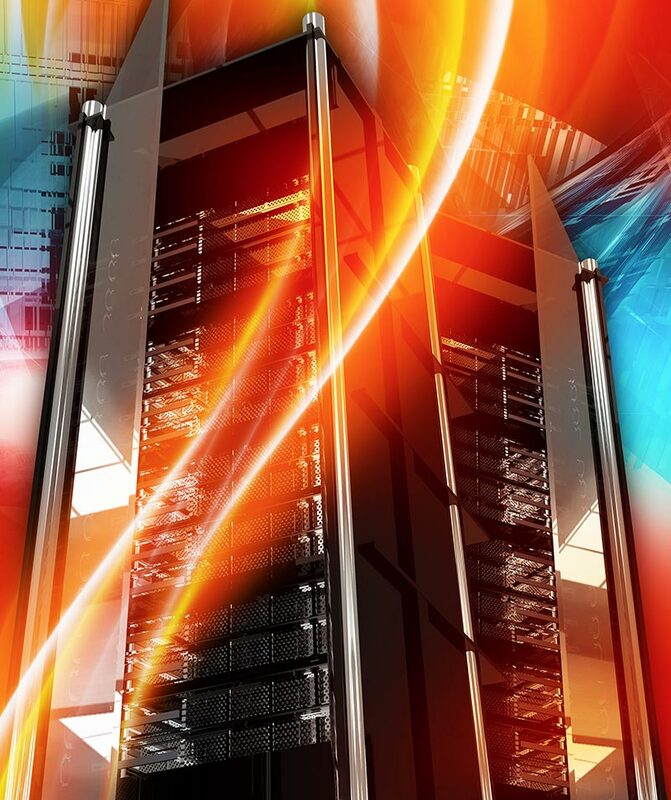 Hard to believe, but our servers are safer than most of the mammoth web hosting firms. Aside from using superior security programming, we strive to use hack resistant passwords and continually update WordPress, themes and plugins as they are issued. This is a sister company we created with Frank Surget. While T-Chertz has may functions, it’s main focus is to flood the world with wearable nonsensical fun. 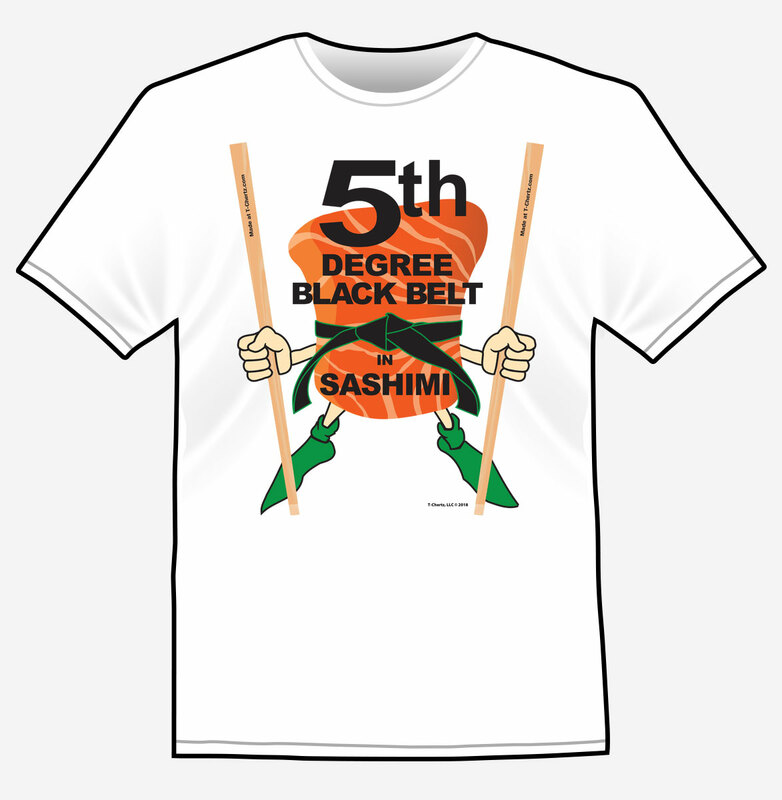 Well, not all of the shirts are filled with absurdity. 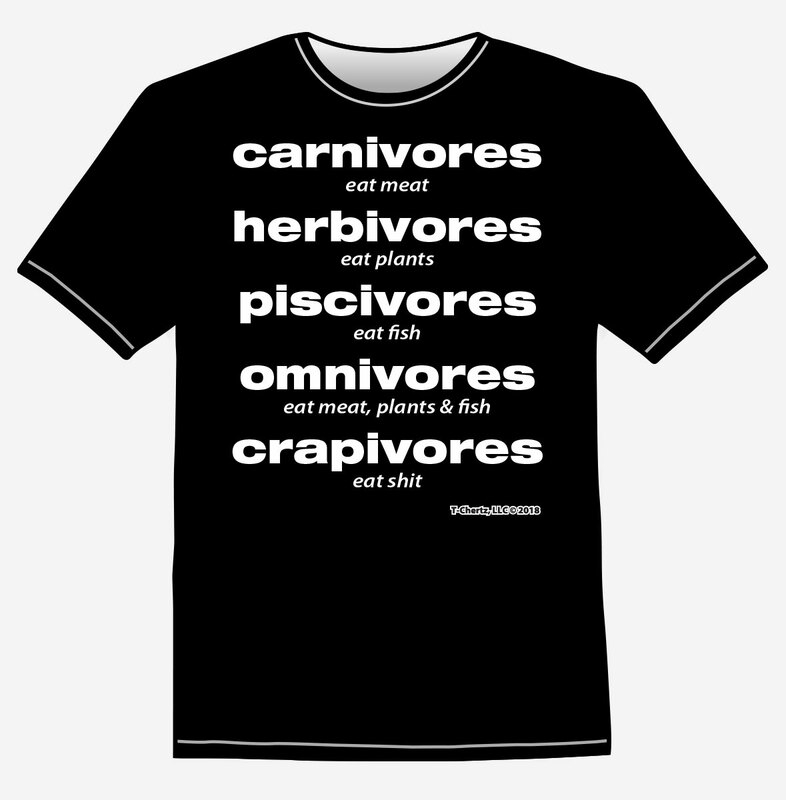 Presently, Total Concept designed all the shirts on the T-Chertz.com site. 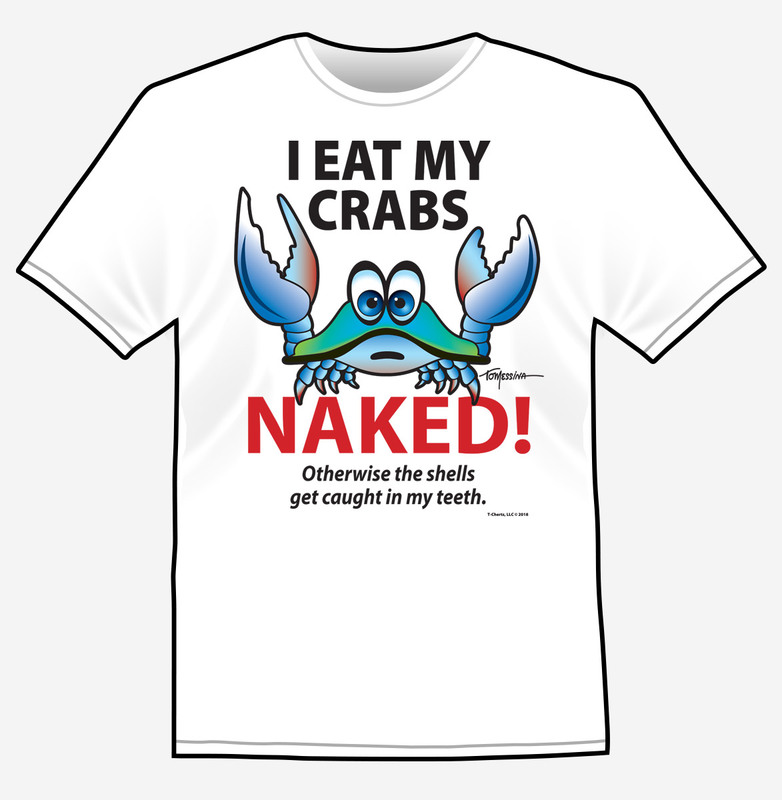 I EAT MY CRABS NAKED! Otherwise the shells get caught in my teeth. 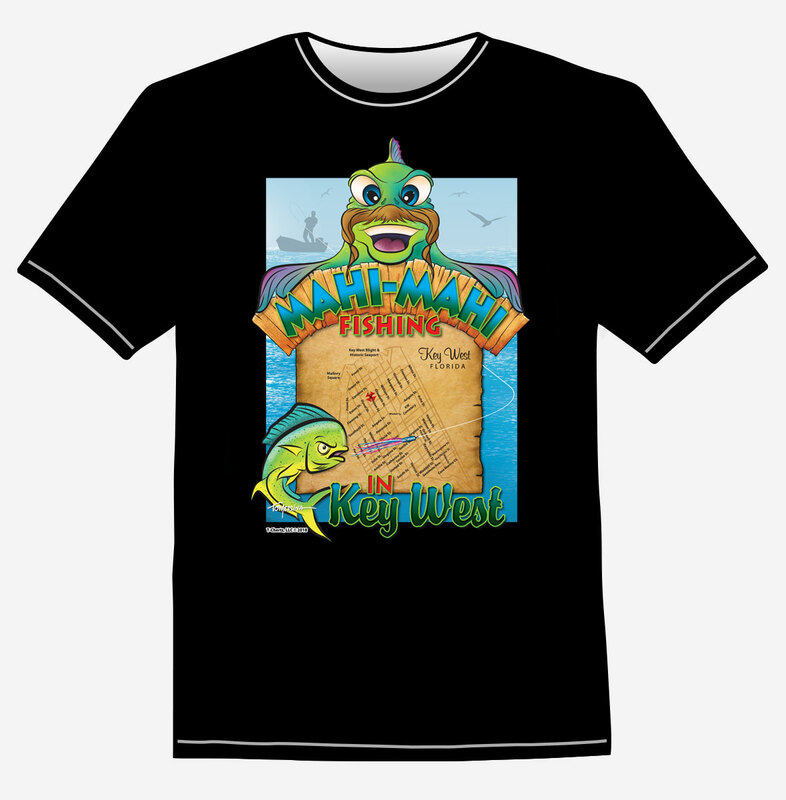 From time to time, we will be offering web specials, printing discounts and more so check often or join our mailing list and we will let you know when something new is coming out. Join our mailing list to receive the latest news and updates from the Total Concept team.